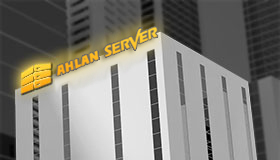 AhlanServer operates in three datacenters and is connected to multiple gigabit backbones across the globe. By utilizing high quality bandwidth providers, we guarantee optimal connections worldwide. A benefit of building your own hardware-infrastructure is that you then have a pretty good idea of how reliable it is. We are confident enough to offer an SLA backed 99.97% uptime guarantee. 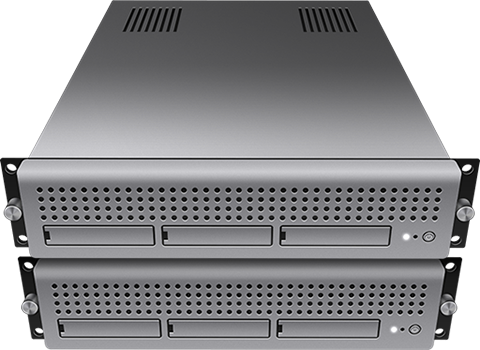 CloudLinux plus VMware on HP Proliant servers, with EMC Fibre Channel SAN storage provides near realtime performance for your website and email. Our main goal is to provide our customers, small and large, with the highest level of service and support, backed by a team of professionals with over 15 years of experience in the industry. AhlanServer understands the time and commitment it takes to run your own business and can assure you we are 100% behind you all the way. 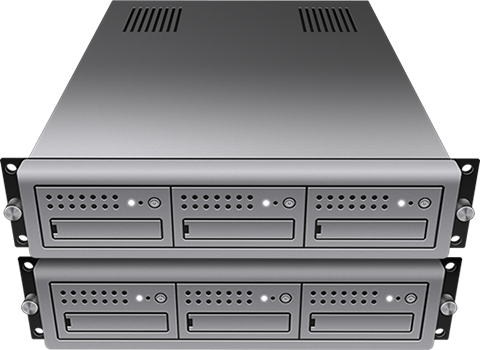 Our main advantage over our competitors is our extensive technical and sales expertise on all hosting platforms including cPanel/WHM, Virtuozzo, Plesk, and Directadmin. Do I need a vulnerability assessment?